University of Alabama Birmingham (UAB) senior Lamario Williams expects to use his research on links between diabetes and heart failure to improve the world around him as he goes through cardiology school and makes personal investments into high-risk, low-income communities. After seeing family members pass away from heart-related diseases throughout his lifetime, Williams knew he wanted to play a part in finding new solutions. Williams’ dream to help others brought him to study at UAB, where he also developed a passion for research. 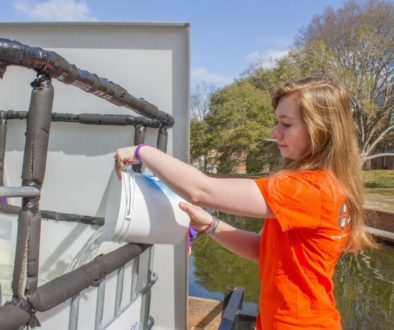 His current project garnered several awards over the past four years and will continue to gain recognition as his research is published in the upcoming year. This work is Williams’ thesis project and is a study on heart failure in diabetic patients. 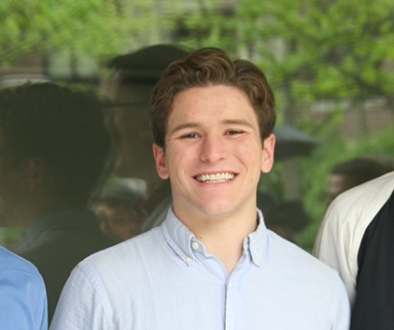 To develop his research career, Williams participated in an internship program called STEP-UP. 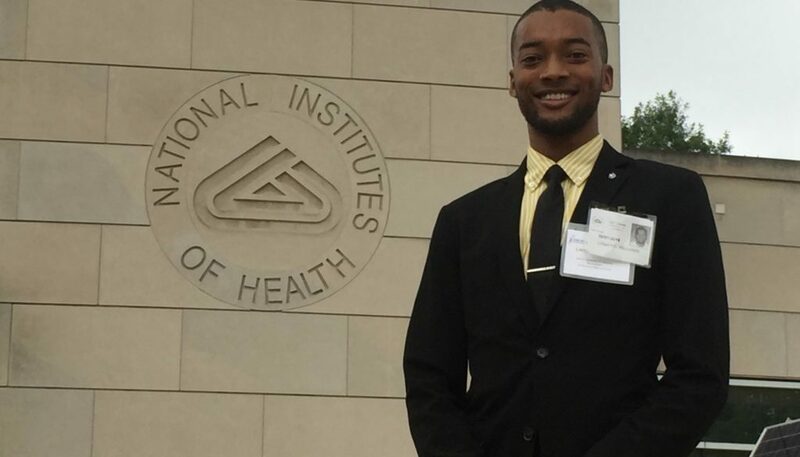 The internship, hosted by the National Institutes of Health, provides hands-on experience to underrepresented people groups in the research community. 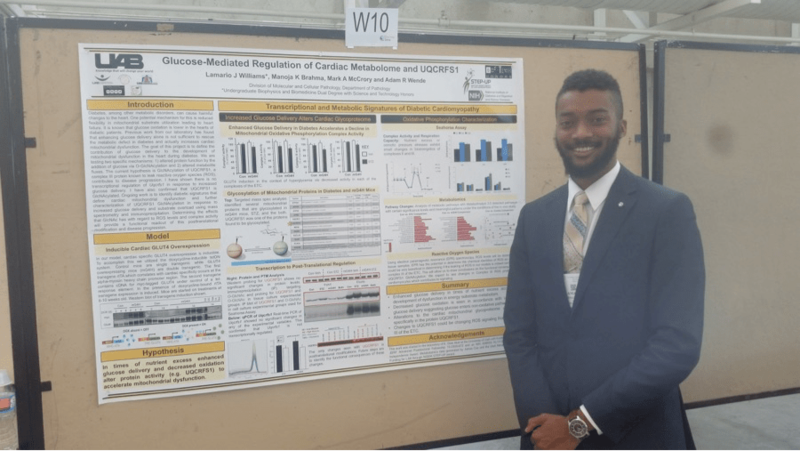 Through STEP-UP, Williams received a research award from the National Institute of Diabetes and Digestive and Kidney Diseases which allowed him to continue progress on his thesis work. The following summer, he accepted an award, supplying him with the funds necessary to intern at the Icahn School of Medicine at Mount Sinai in New York City. 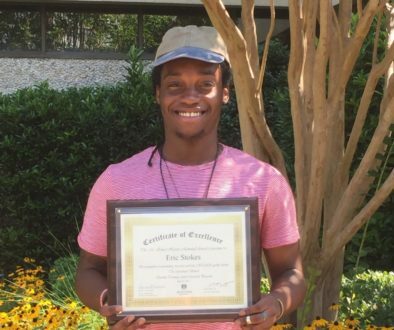 Besides these awards and several others for his work in biomedical sciences, Williams’ background in biophysics has earned him a full travel award to attend the 2016 Quadrennial Physics Congress in San Francisco. Williams’ thesis research on heart failure in diabetic patients has furthered his passion for serving the chronically ill. After graduating in the spring, he plans to continue on the path towards his M.D./Ph.D. through UAB. In addition to medical school, Williams is working to start a nonprofit organization to serve children and their parents in high-risk, low-income communities. By teaching youth the importance of diet, exercise and reducing stress levels, he hopes to help them avoid chronic illnesses later in life. He also desires to provide workshops for parents so they can create healthier lifestyles for themselves, as well. One way Williams hopes to accomplish these goals is by setting an example as a minority excelling in his field. Though he knows there are obstacles to overcome, Williams sees great hope for the future of groups currently underrepresented in the science realm. He already sees progress and is encouraged when he encounters rooms filled with diversity.